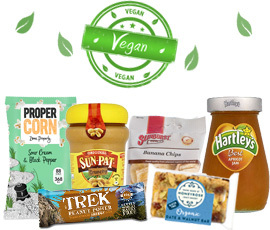 We supply a wide range of Vegan products for offices, from biscuits to crisps and energy bars! 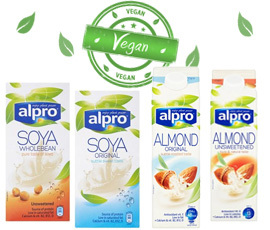 Now being Vegan at the workplace is easier. You can get all these products with the best convenience! 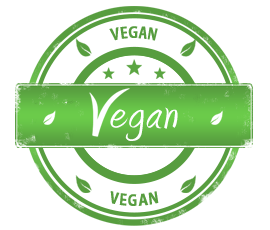 If you’re a customer in London, you can have your Vegan supplies delivered tomorrow in orders placed before 5pm. Located elsewhere? The deadline for next day delivery is 2pm – call our friendly team now on 020 8752 0110.